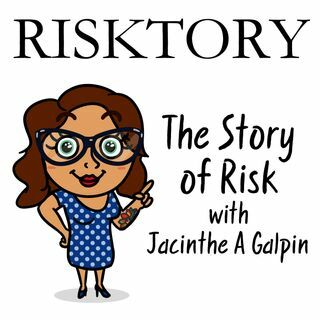 Risktory is a first of its kind podcast, dedicated to telling the story of risk through the lens of history. From Napoleon in his first Italian campaign, to the ancient city of Pompeii, to Jack the Ripper, risk management has always had a place in helping humans to both guard against existential threat, but to also grasp and exploit exquisite opportunity. Think risk is boring? Let Risktory blow your mind. New episodes are released every Monday.